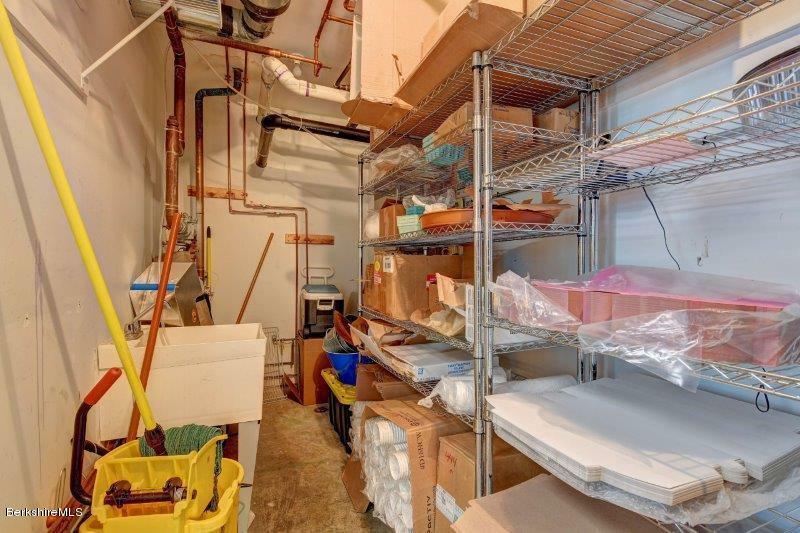 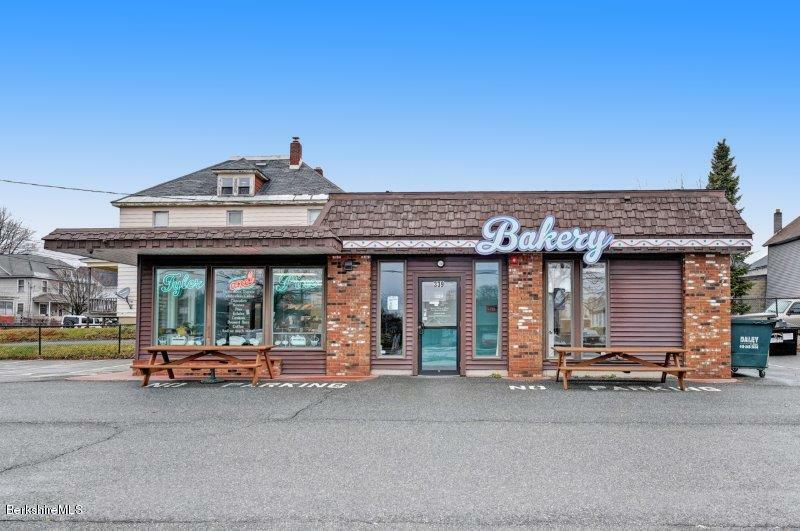 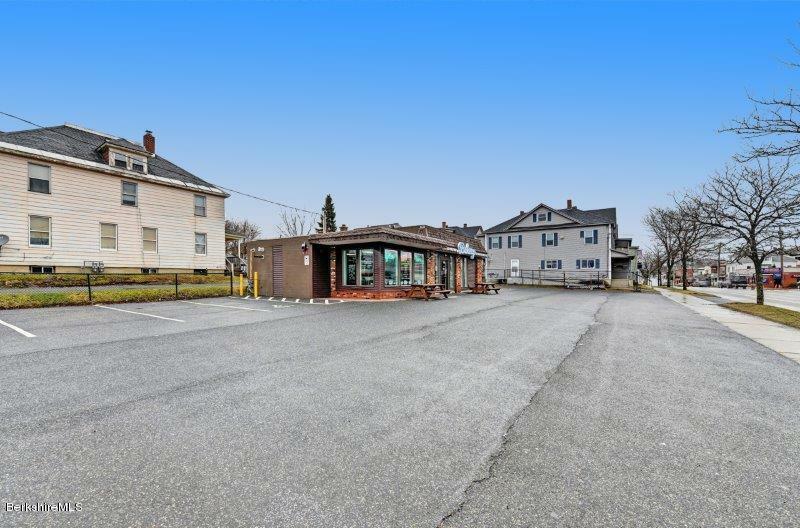 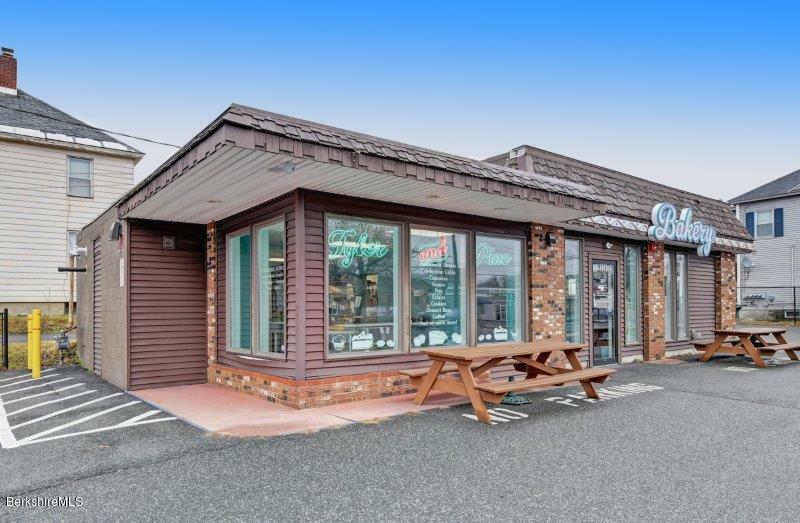 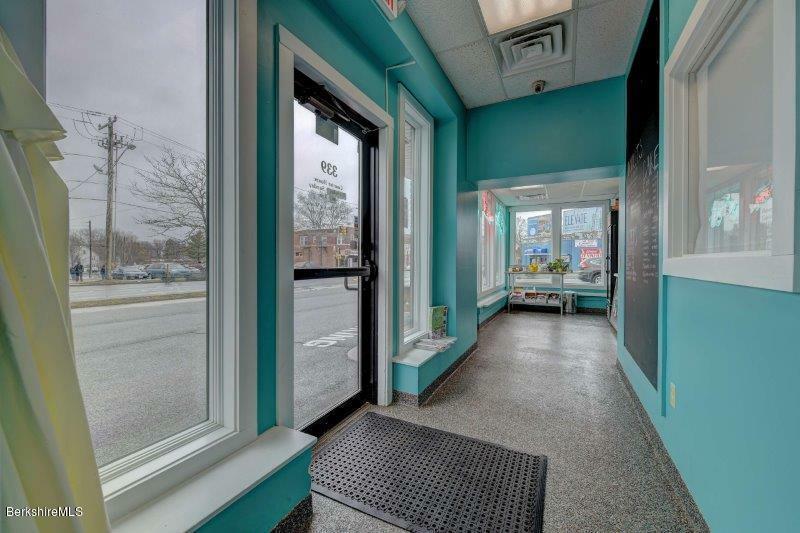 Prime location, 3 curb cuts, total up dates throughout building. 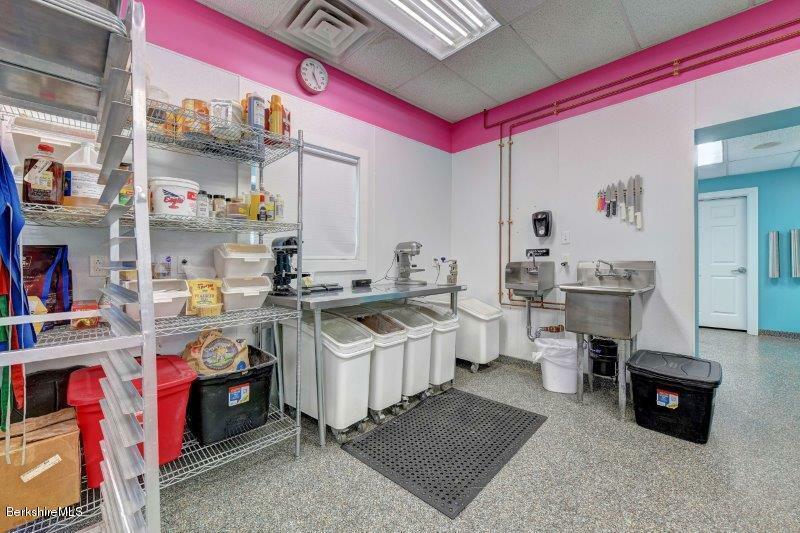 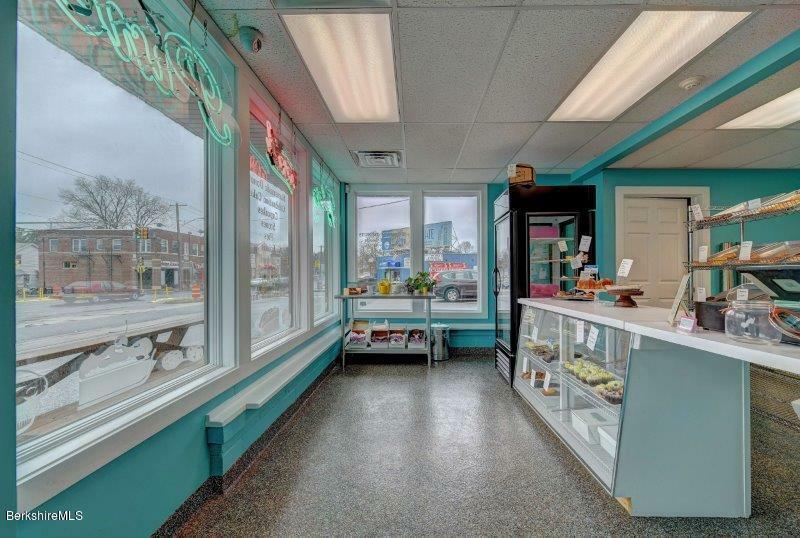 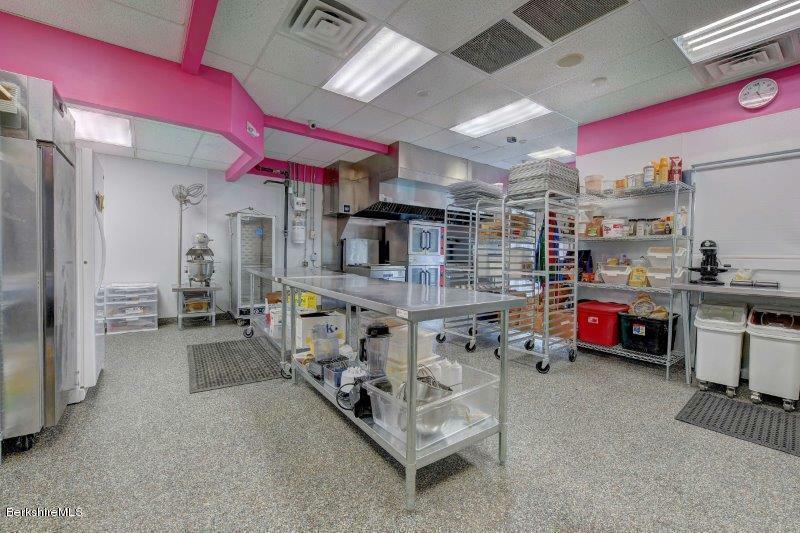 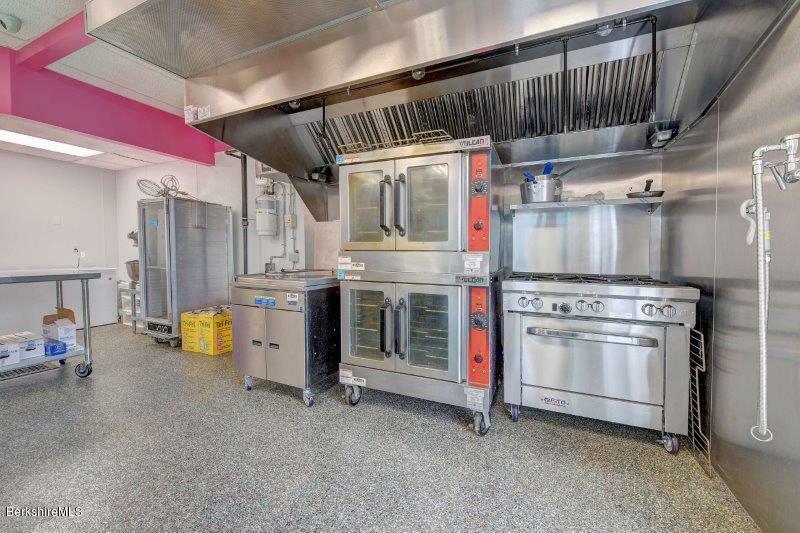 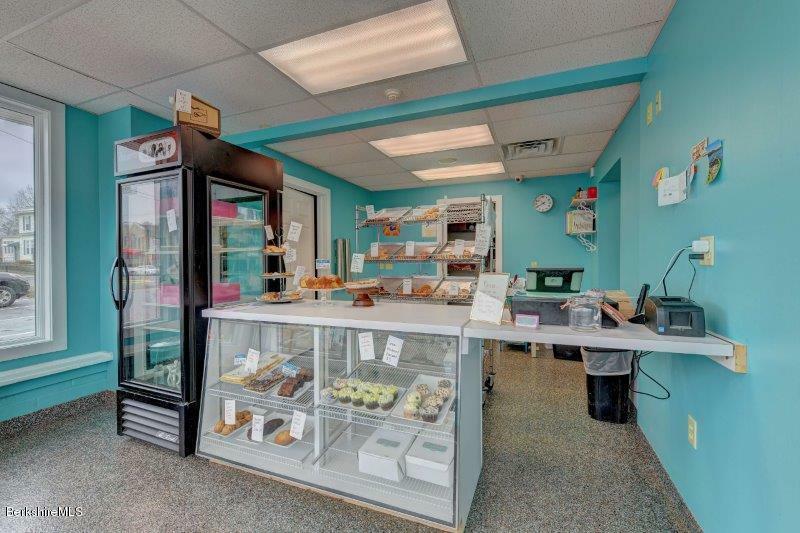 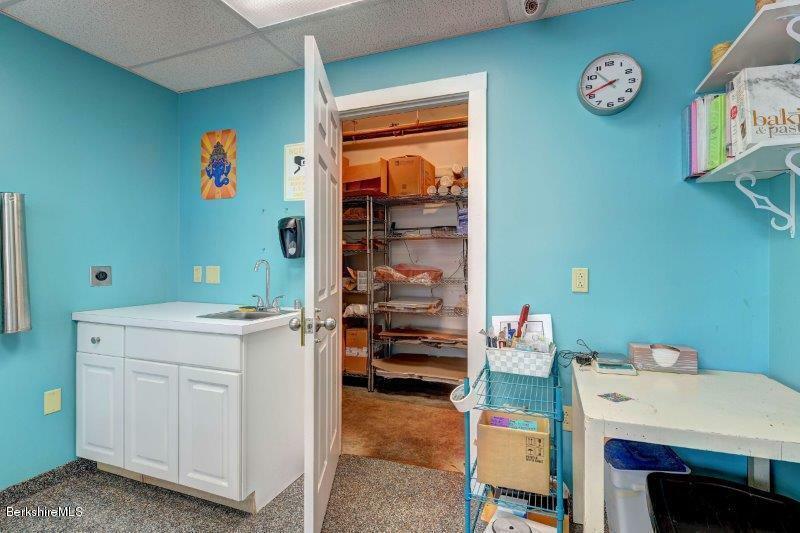 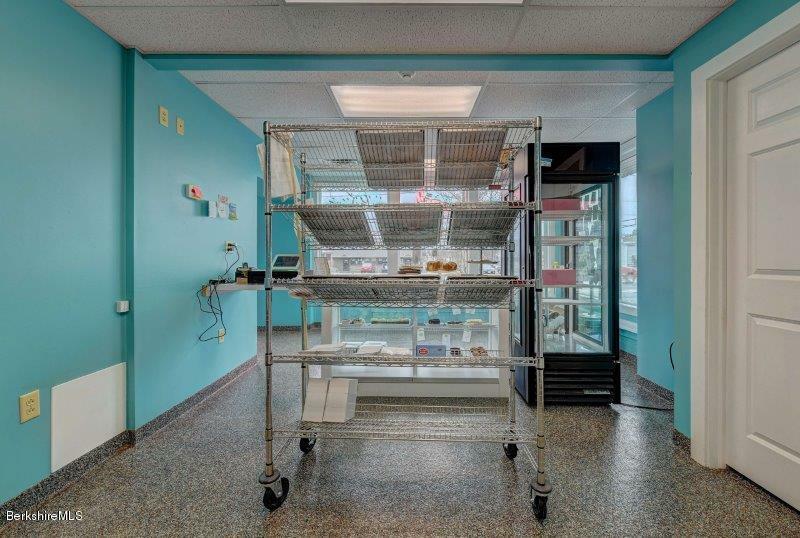 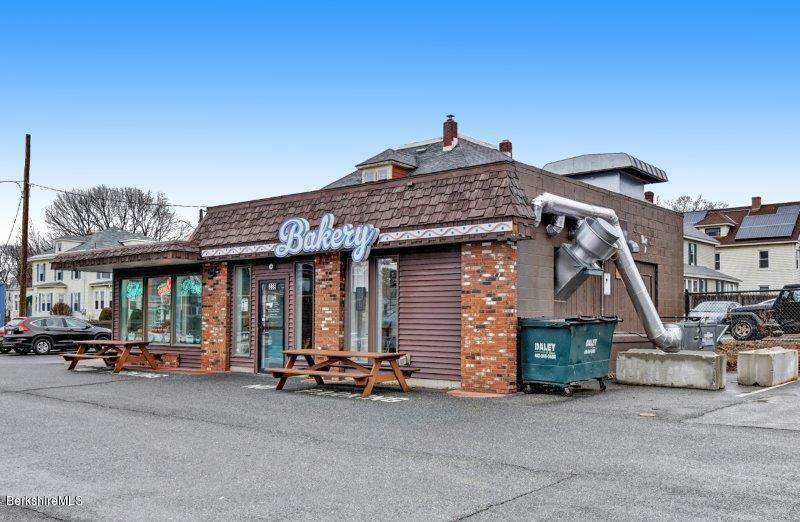 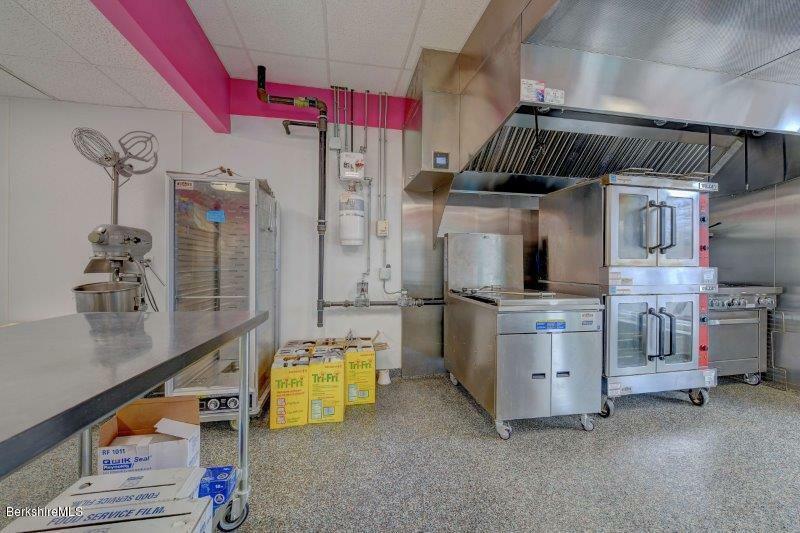 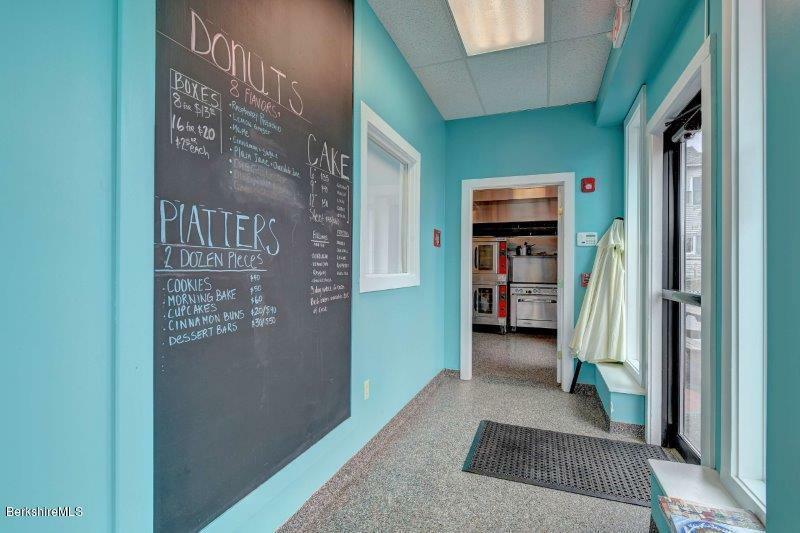 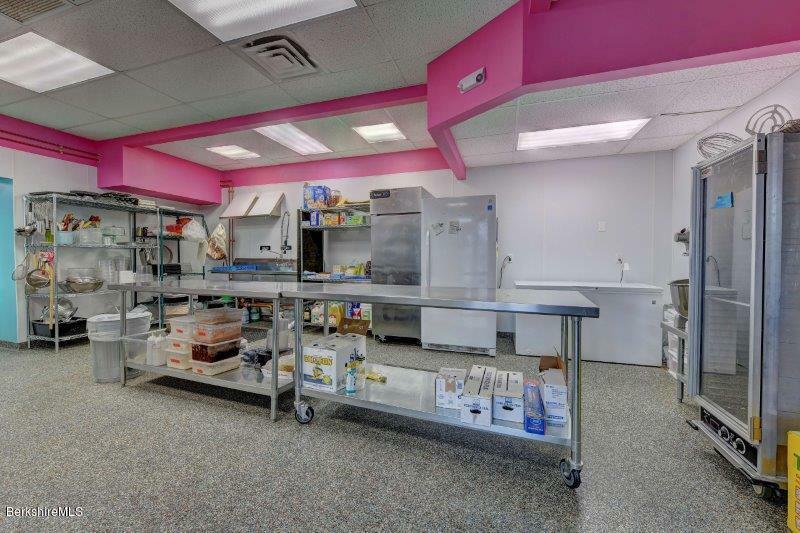 All bakery new equipment and fixtures included. 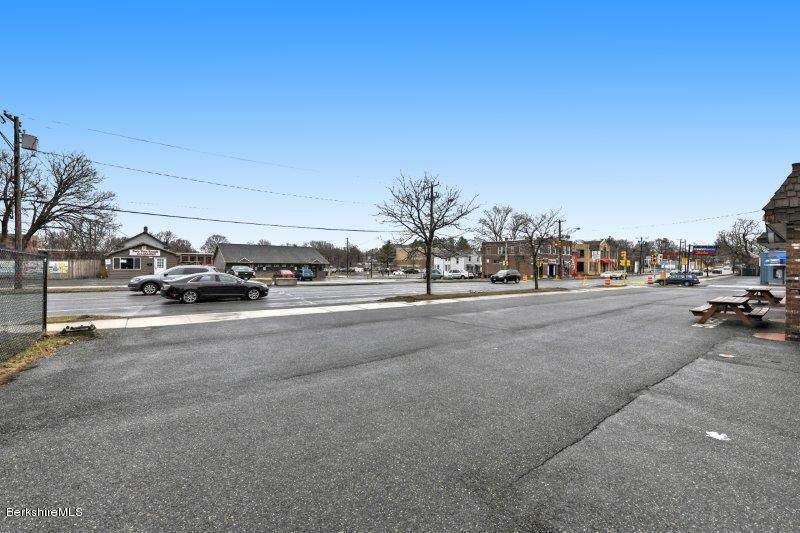 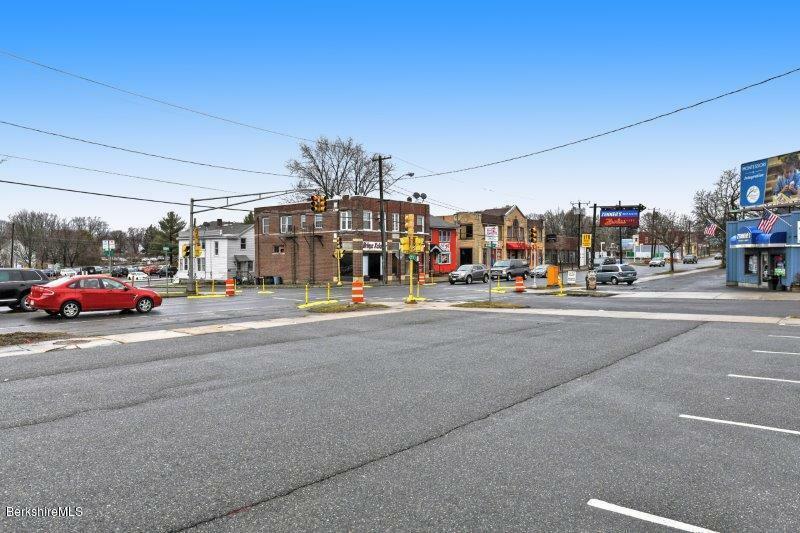 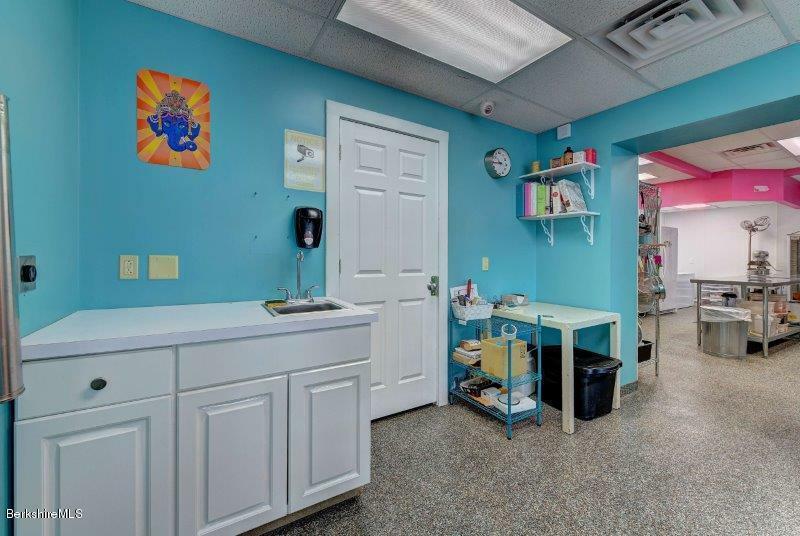 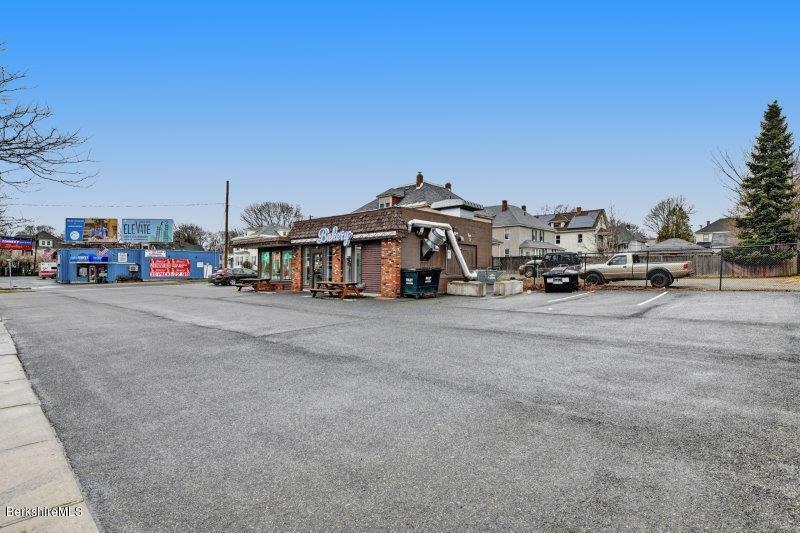 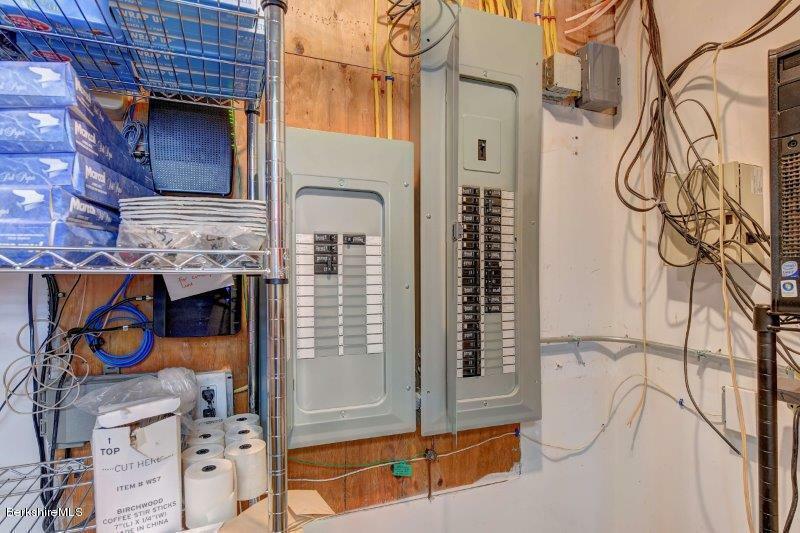 Many options for use in this bg zoned high traffic location.